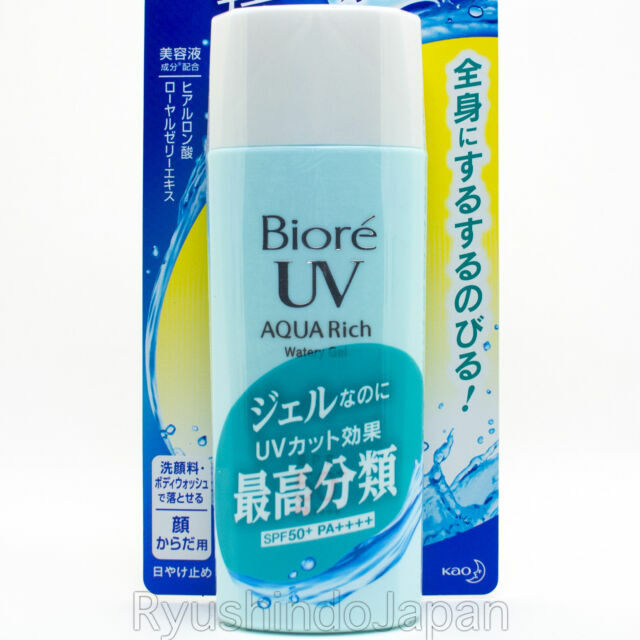 Kao Biore UV Aqua Rich Smooth. 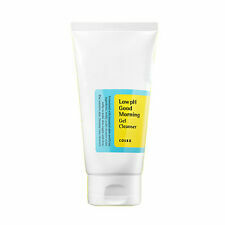 Watery Gel Sunscreen SPF50 Pa. Contents: 90ml. We will do our best with responsibility until you receive your item. We would like to prevent it before it's happened as much as we can. Elizavecca Hell Pore Control Wrinkle Removal Anti Aging Serum - 1.69oz. I hate using sunscreen especially around summer time because I don't like the smell and also the greasy effect that it leaves on my skin particularly in my face. One day I was browsing through a seller's store here in EBay that sells Korean skin products and I saw this brand. The first one that I bought came in a tube. I fell in love with the product the first time I use it. It's so smooth!! NO greasy icky effect on your face. It doesn't make your face oily or shiny. Best of all it doesn't smell like an ordinary sunscreen. It has a light powdery scent! And I loved it!! I hope they will keep this product forever so I can continue to use this all year long. As a matter of fact I apply this on my face even though I'm doing a quick errand. Thank you Kao!! An amazing sunscreen with NO OILYNESS OR WHITECAST!!!! I'm an African American female and I use this on both my face and body. They leave your skin feeling soft unlike most greasy sunscreen and it doesn't leave a white cast at all! The products are in excellent quality and is absolutely perfect for the summer. I recommend everyone to buy these!! A must have for summer. I love using the Biore aqua rich watery essence but it's a tiny tube and I go through it super fast. So I decided to order this one because it's much bigger and it works just as well. No whitecast, non- greasy and it sits well under makeup. Would definitely recommend. It is the best sunscreen for me! It is my second purchase and I am glad I opened this brand for myself. I used all Summer almost for face ,back and hands and it protect my son very well.